Last week, the first photos of Amazon’s rumored 3D-enabled smartphone leaked along with talk of multiple cameras and sensors that would follow your every move to present you with a potentially-gimmicky, yet semi-interesting user experience. Today, we are learning about more gimmicks, or at least rumored features that Amazon will try to use to create something unique in an industry needing inspiration. We are talking tilt gestures for navigating the device. 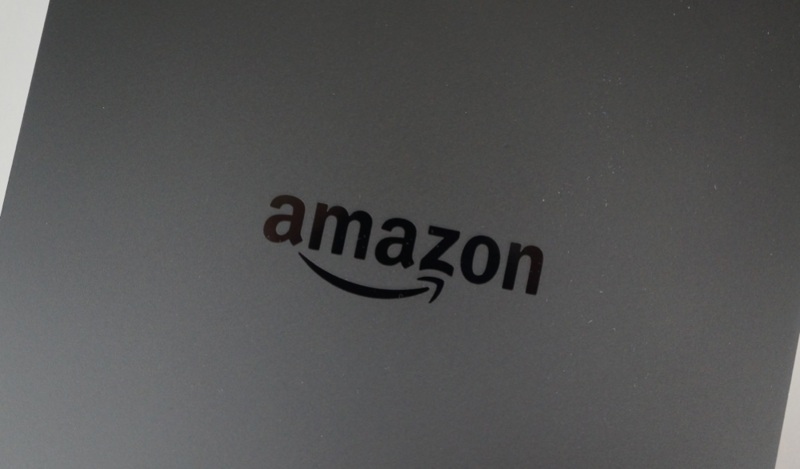 According to sources of BGR, the Amazon 3D phone will not utilize traditional menu buttons like you have become accustomed to over the years. Instead, tilting the phone in certain directions will either reveal hidden menus or more information depending on the setting. For example, a tilt could reveal icon labels that would normally be hidden or X-ray information if you are watching a movie in Prime. Other examples would be utilizing a tilt to display a camera roll in your text messaging app to quickly share recently taken photos or turn pages in one of the Kindle apps while reading a book or magazine. You get the idea, right? I personally turn off every single tilt-gesture feature that has ever been built into a phone because they typically are more frustrating to use than rewarding. I also would hope that Amazon has built in the most amazing display tech on Earth if they are going to use tilt gestures, with the greatest viewing angles known to man. The last thing I want to do is tilt my phone and kill off a clean viewing angle in order to access a menu that is accessed just as easily with a simple tap of a button on every other phone.